What happens when you take something you are passionate about and find a purpose or cause bigger than yourself or any single community? 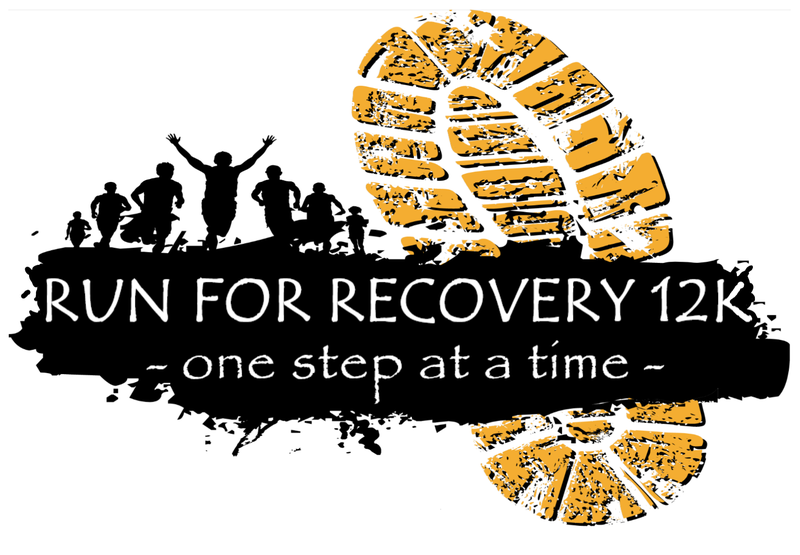 Thanks to our sponsors, partners, donors and over 200 participants and volunteers; Run For Recovery 2018 was able to raise over $13,000 for Our House Addiction Recovery Center. We invite you to be a part of an even bigger event this August. Come out and support those impacted by addictions while enjoying the trails around Chickakoo Lake! This is an organized and timed trail race event designed to be family friendly and open to runners and walkers of all abilities. Choose From: 12K Trail Run (challenging! ), 6K Trail Run/Walk and a 1.2K Kid's Fun Run! The Purpose - This event will raise funds for local impact programs and charities and help bring awareness to addictions and substance abuse in the Tri-Municipal and greater Edmonton areas. In bringing people together without judgement and without prejudice we, as a community, can more effectively support and guide our loved ones through the recovery journey. The Run - Why 12K? The number "12" is symbolic of the traditional 12 Steps of Recovery those struggling with addictions go through during the recovery process. 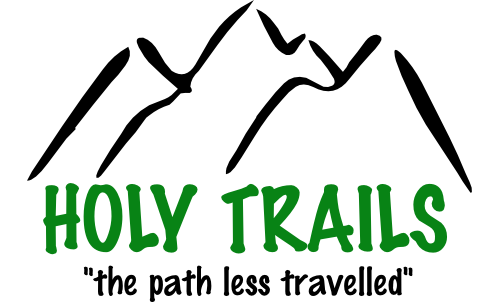 Why "Trail"? The effort required to overcome the obstacles on the trail represents the difficulty in overcoming the cycle of addiction. This race is for all ages with trails for all abilities. 12K Trail Run consisting of 50% technical single-track and 50% rolling Nordic track and ~350m of elevation change. This is considered a challenging course and will have a cut-off time of 2 hours to cross the finish. 6K Trail on 100% Nordic track. This race course is suitable for all abilities and ages.